Within the „more accurate“ network we gather specialists from all over Germany for the wide range of fields we are working in. 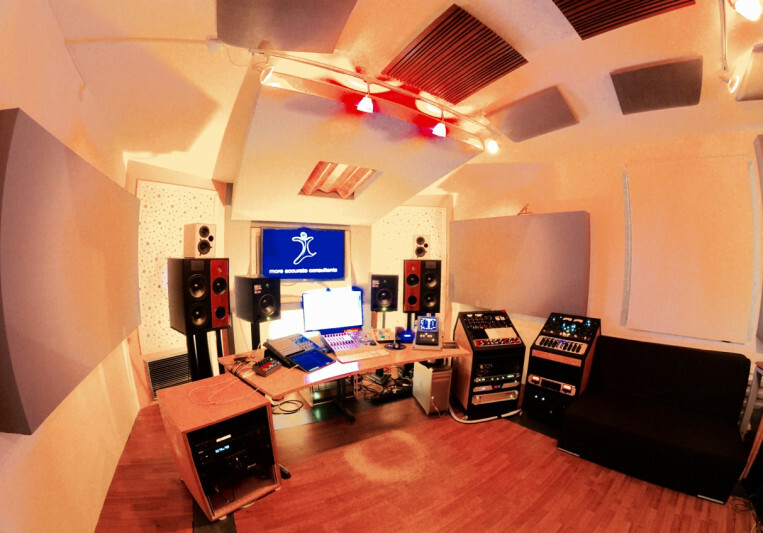 There are recording-, voice over-, mixing- and mastering engineers to work and demo the studio space, helping customers to find the right gear and sound for their needs. overseeing the daily conferences, taking care of events and being able to provide imagefilms as well as commercials. For our private and business clients we hold a team of interior- and acoustic room designers as well as some expert craftsman to find ideal individual solutions. our philosophy says: sound can always only be as good as the room and the components that deliver it and what is received by the ear! Bringing this down to the bottom line: get your room and angles/distances right before spending a fortune in equipment which won´t make it any better. 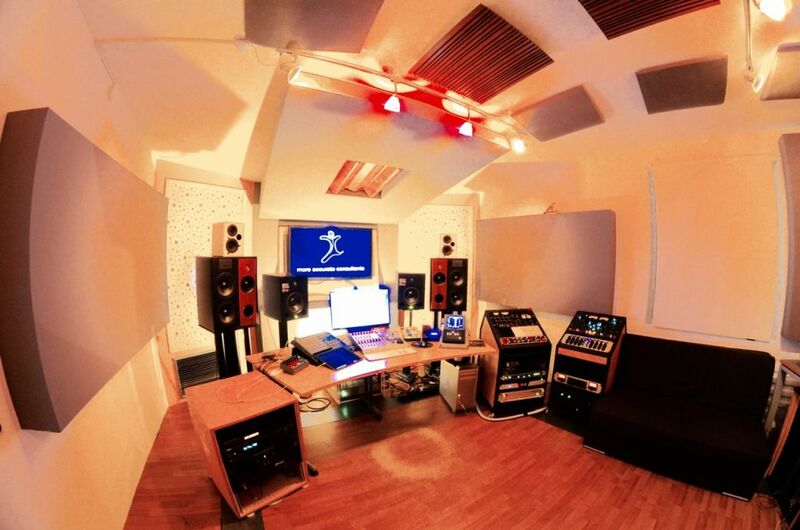 Our core studio room was designed in the nineties as room-in-room after a concept widely known as LEDE. The room acoustics you find today has been planned, manufactured and implemented by our own department, which is led by Dominik Musiolik.